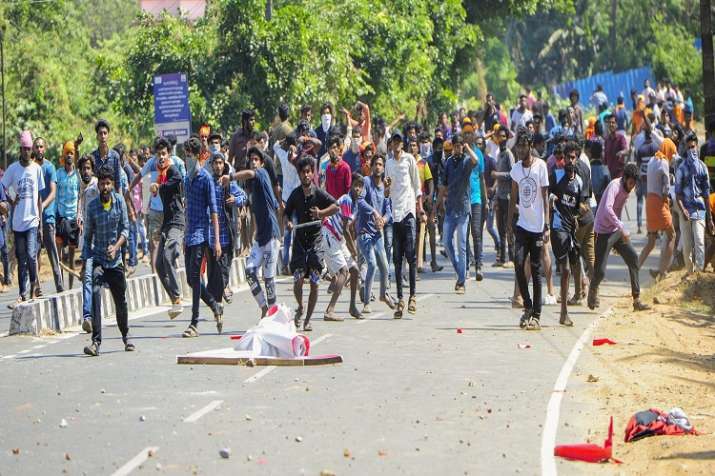 Kerala state continued to remain on boil on Saturday as well over the Sabarimala issue. Violence erupted all across the state on Friday night. Bombs were hurled at the house of Thalassery MLA and CPI(M) leader AN Shamseer among other places.